"Honestly, the most amazing facial I have ever had." 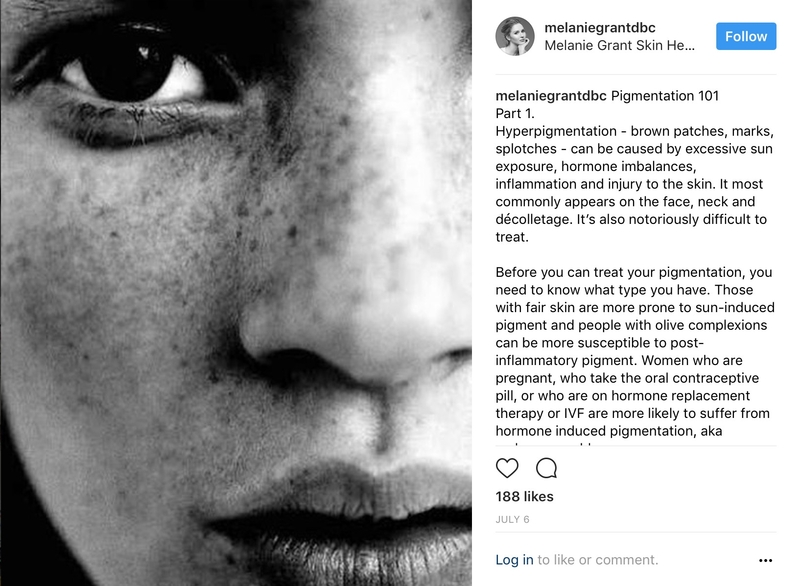 "Melanie Grant gives the best facials! If only she weren't so far away in Australia...it's a long trip to get one." Gritty Pretty · Why Is Everyone Obsessed With Skinceuticals CE Ferulic Serum? marie claire · What Is Hyaluronic Acid And How Do I Use It? "My skin easily looks the best it has ever looked in five years! It’s truly incredible. I’m so unbelievably grateful for Melanie’s honesty and guidance." POPSUGAR · Has Your Winter Skin Got You Seeing Red?